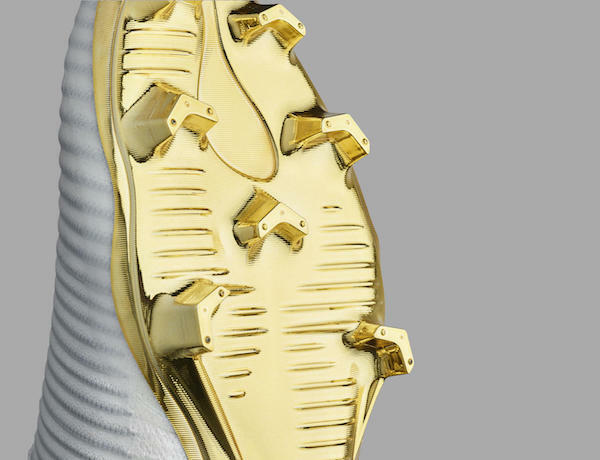 In the boot game, it has become almost customary for the brand that sponsors the Ballon d’Or winner to create a limited edition boot to honor the incredible accomplishment. This year, Cristiano Ronaldo was announced as the winner for 2016 after a year for the record books for the Real Madrid star. 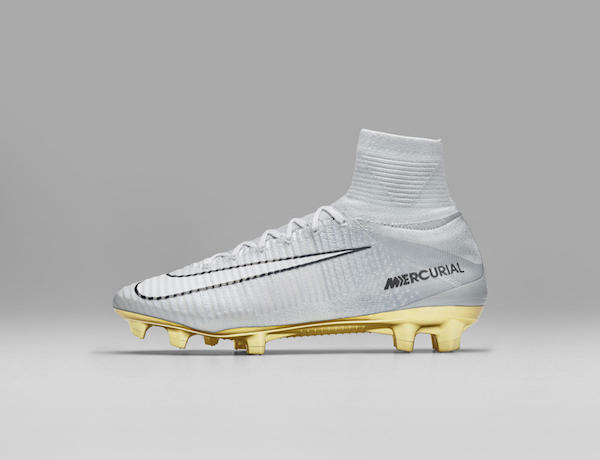 The colorway of the Mercurial Superfly CR7 Vitorias is fairly straightforward with a clean white upper with golden accents and black lettering and outline for the Nike swoosh. 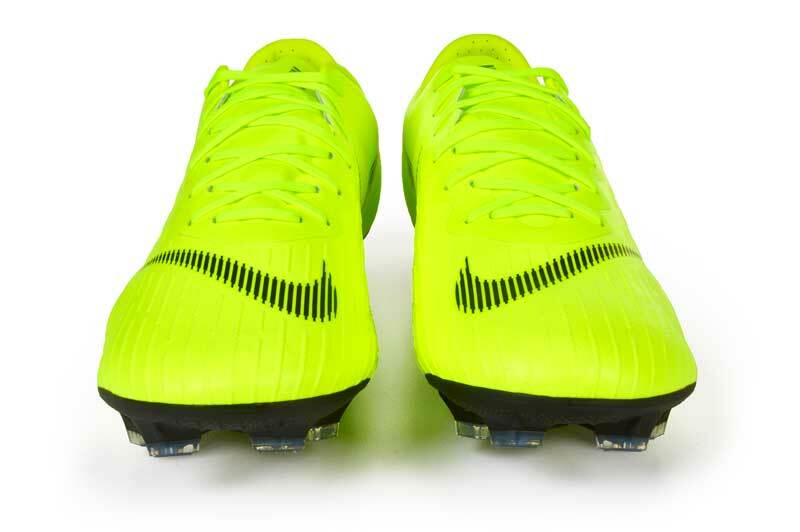 The back of the heel and on the insole we see the word “Vitorias” which is Portuguese for “Victories” to commemorate the accomplishments he earned this summer and with the Ballon d’Or trophy. The soleplate is gold to show the color of the trophies he has earned over the course of 2016. 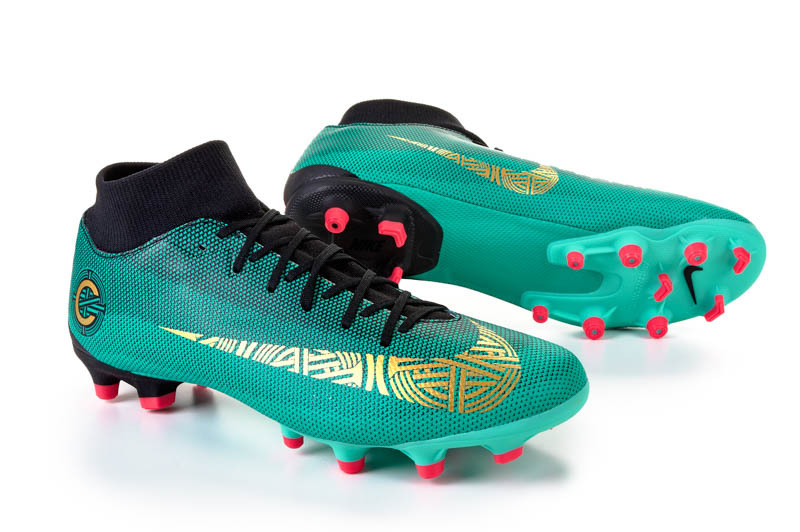 The CR7 branding is found on the side of the boot in the same pattern we have seen over the past few CR7 exclusive colorways. The boots were made in honor of Ronaldo winning the Ballon d’Or but the reason he won the award needs to be looked at as well. Not only did he light up the scoring leaderboard in La Liga, he lead Real Madrid to a Champions League title and even was able to bring Portugal their first European Championship trophy. After such an incredible season of lifting two of the biggest trophies in the entire footballing world, it was clear to see CR7 was destined to lift the Ballon d’Or trophy. 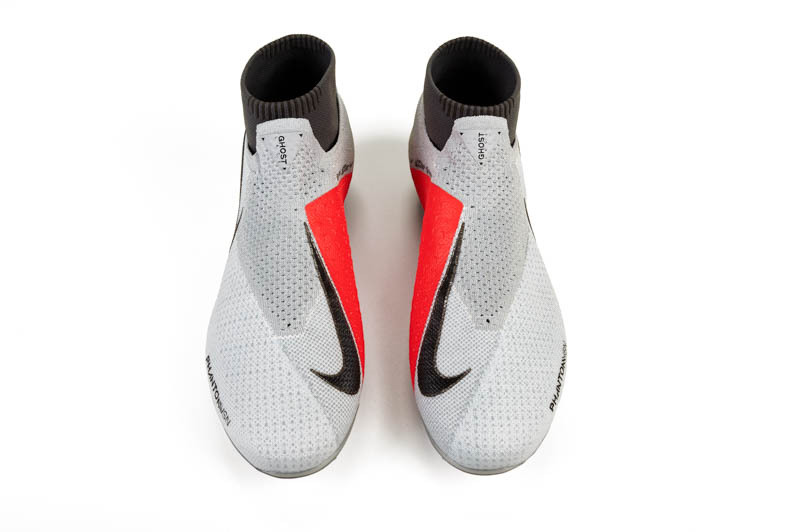 The Nike Mercurial Superfly CR7 Vitorias will be available to purchase in early 2017 from Nike.com. If you want a pair for yourself you will have to act fast and have a bit of luck on your side as their will only be 777 pairs made available to the public worldwide. 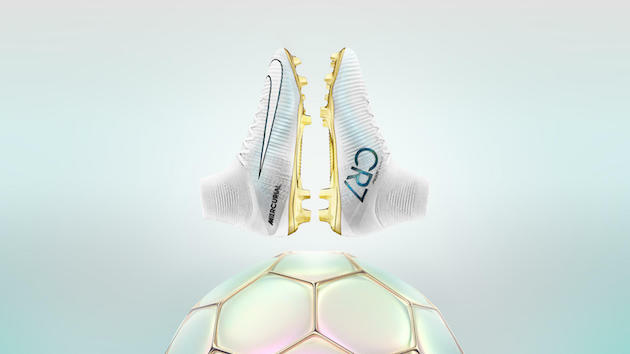 I fully expect this to be one of the most sought after boots of the last few years as the white and gold combination on a Superfly silo is not only stunning, but in high demand. If you are able to get your hands on a pair, feel free to share your pick up with us on our social media channels so we can see if any of our followers were among the lucky 777 to snag a pair. I am unsure if Ronaldo will wear the boot on pitch, but my guess would be that he will rock it in an upcoming match and it would only be fitting if he scored a goal to help Real win that match.